Riders used to wear a top hat for dressage but it’s not safe – there’s no protection. I’ve worn a crash hat since 2011 after I had a fall and fractured my skull [in 2009]. I was one of the first riders to compete in a helmet. Now everyone does it and it looks strange if people have top hats on. 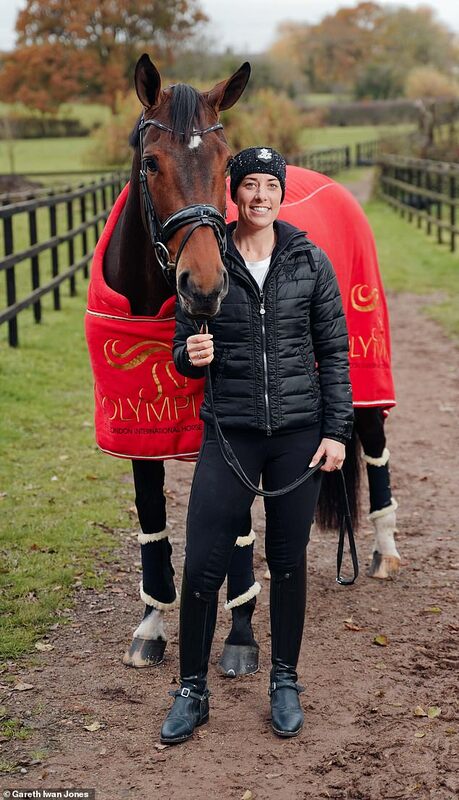 My lucky breeches, which I started wearing in 2011, hold every [dressage] world record and have been to two Olympic games. I retired them when Blueberry [her horse Valegro’s stable name] retired in 2016. It was hard to keep them white. 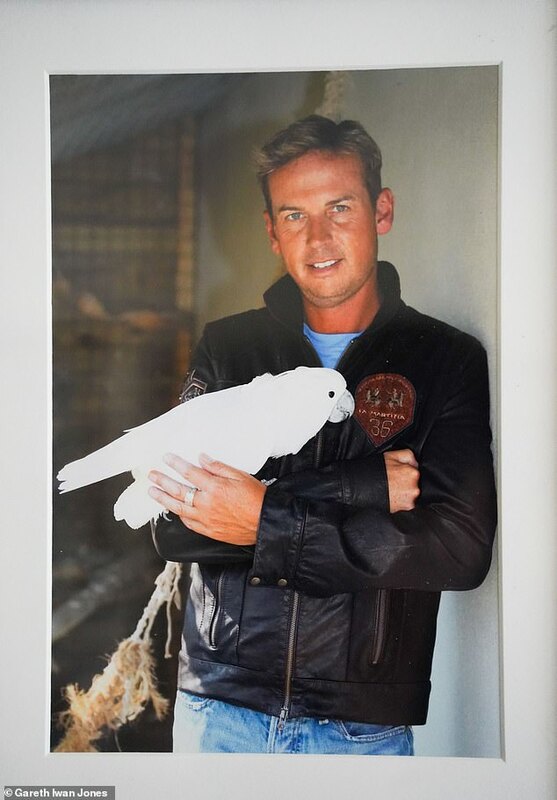 I have worked with [Olympic dressage champion] Carl Hester every day for 12 years. He’s my inspiration and my mentor. Before I compete, he says, ‘Good luck and have fun.’ That’s the message I try to pass on to other people. I’ve been with my fiancé Dean [Golding] for 12 years. He’s the love of my life and one day I’ll marry him. I designed my engagement ring so I could ride in it – the platinum band is rounded so it doesn’t pinch when I hold the reins and the diamond is set flat. I wear these Kingsland headbands all the time when I am teaching other people. They keep my ears and my head warm, and my hair out of my face. Some people collect handbags, I collect headbands. 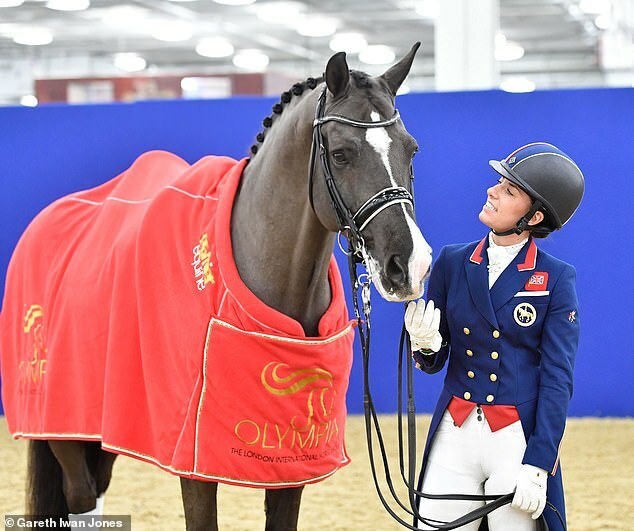 Valegro has been a horse of a lifetime, who has made my dreams come true. I started riding him when he was five years old – he’s now 16. It’s like when you first see your partner and you just click. Winning double gold with him at the London 2012 Olympics was amazing. In my autobiography I wanted to inspire people to take up the sport, but also show that it hasn’t been as easy as it looks. I didn’t come from money, so when my mum’s mother died she used her inheritance to buy me my first dressage horse. I’m a gin girl – a friend introduced me to it on my 30th birthday and I’ve been drinking it ever since. I toasted my Olympic gold medal win in Rio with gin. Everybody knows that’s what I like, so they give it to me for birthdays and at Christmas. I have so many bottles.